Pretty house 80m2 with garden and garage . Set in calm location . Semi detached property with 1 bedroom , possibility to create a second very easily. 1.7 km . . .
Town house with lots of potential for B&B or as a commerce. Two story townhouse in a thriving French village with a lot of commerce and tourism, . 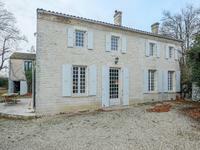 . .
Detached country house with pool , beautiful gardens and restored dependances. Gite to be finished . Not to be missed. - A Gardener’s delight ! Grand south facing detached property surrounded by beautiful gardens and park, which have . . . 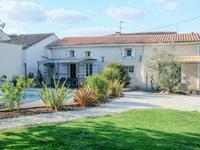 This seven bedroomed property is set in the quiet French countryside close to the village of . . . This is a rare opportunity to purchase a popular going concern that brings in an exceptional . 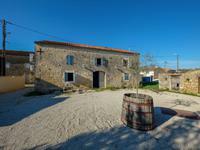 . .
Stone house in small peaceful hamlet to renovate , 110m2 habitable space . Beautiful exposed . . .
Detached stone character house , Open plan living & 3 bedrooms. Beautiful setting. 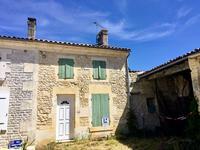 Wonderful detached stone Character Charentaise house set in a small peaceful hamlet , the . . .
Large country house set in private grounds and over 600m2 living accommodation. Originally . . . Completely restored family home, with original features such as feature exposed stone walls, . . . Pretty stone house - 3 bedrooms 2 bathrooms and garage . Nr Brizambourg. Well presented and renovated with taste , House on the outskirts of Brizambourg , with . . .
Two houses for the price of one! A 4 bed house and a 3 bed house to finish! 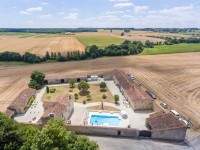 Set on the outskirts of Brizambourg village this property has 2 houses, 3 barns to finish . 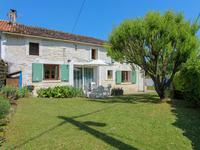 . .
Lovely 3 bed country house with 2 bedroom maison d'amis at the end of a quiet lane in the heart of the countryside with large private gardens. 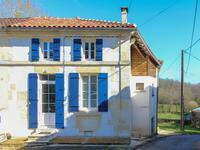 Great opportunity to purchase two stone houses in the beautiful Charente coutryside. . . .